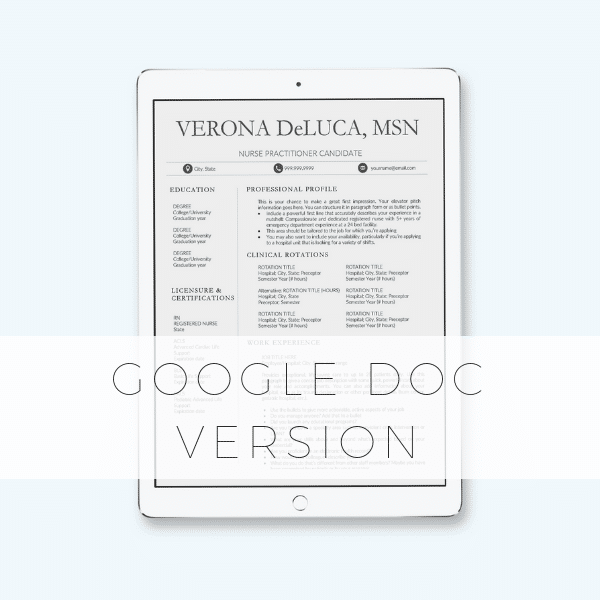 All Google Doc Templates include a NEW GRAD version! 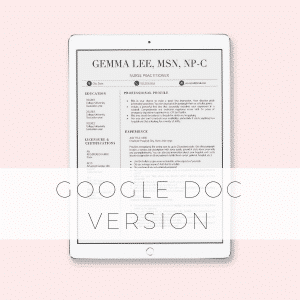 This is an instant access template for GOOGLE DOCS! -Purchase one (or more!) 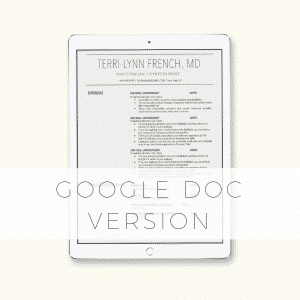 template here and get an instant access link to your email address. 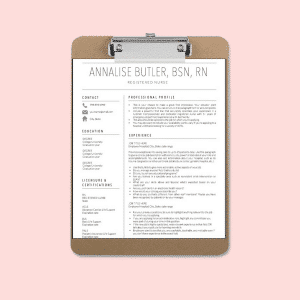 -Save your documents as PDFs and send them off to your dream job! 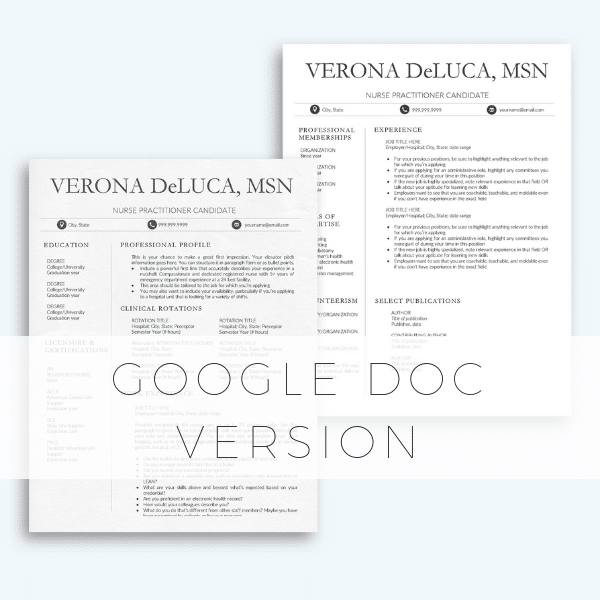 LOOKING FOR THE MICROSOFT WORD OR APPLE PAGES VERSION OF THIS TEMPLATE? CLICK HERE!